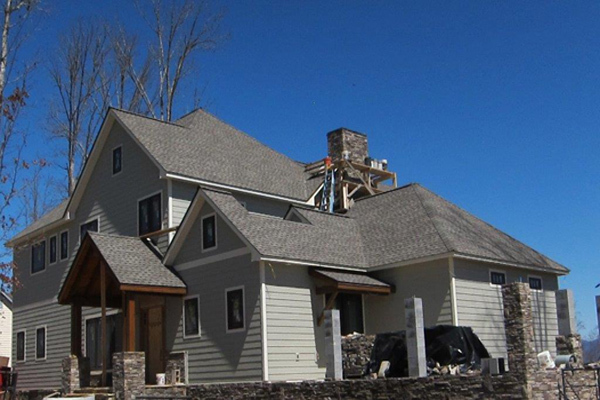 Cox and Son Roofing, Inc. Are the leading provider of new construction roofing in the area. 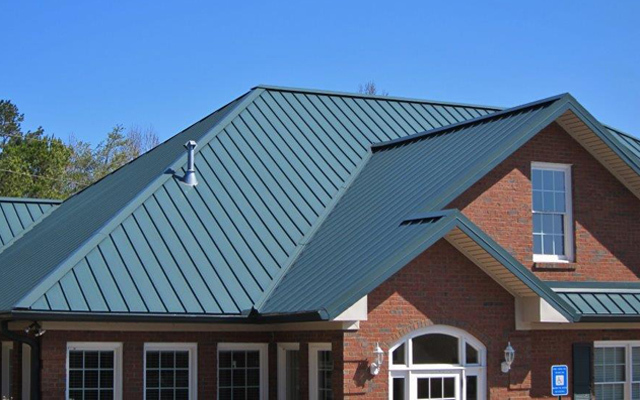 At Cox and Son Roofing, Inc. we offer several different selections for all your residential roofing needs. 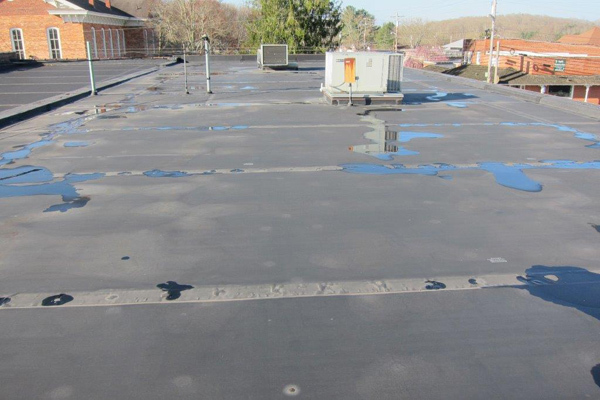 Has it been over 20 years for your roof? Call us today! Cox and Son Roofing, Inc. 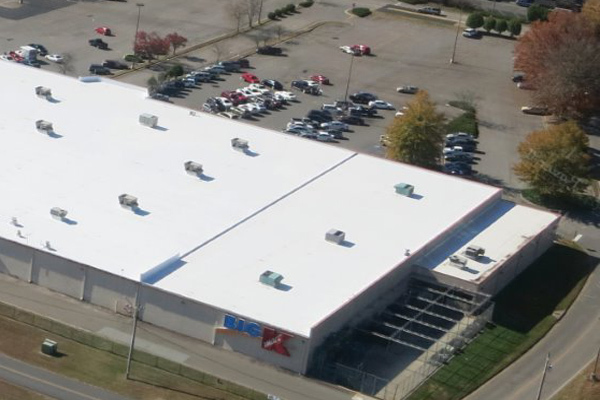 Provides commercial roofing for schools, warehouses, manufacturers, retail businesses, commercial rental properties, office buildings, restaurants, storage facilities and hospitals. 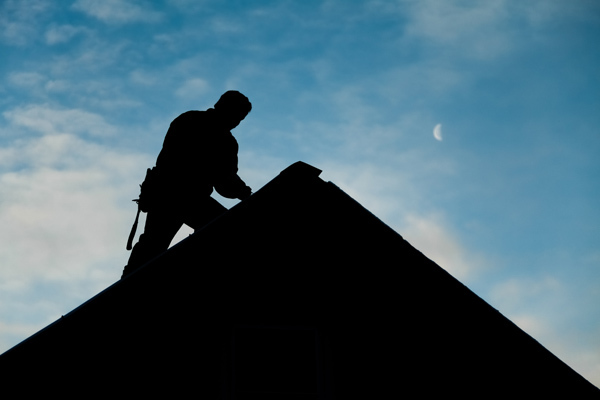 Does your building need a new roof? Call Cox and Son Roofing, Inc. for a free quote and roof inspection. Is your building leaking? Problems caused by leaks are mold, mildew and decay. Call Us today for a quick repair. 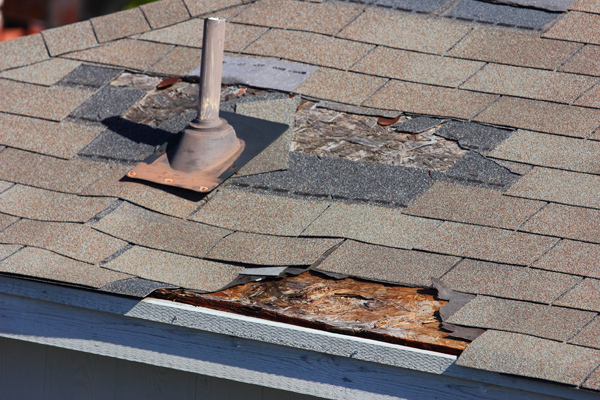 Keep your roof repaired, don’t let a minor problem become a big costly problem. Cox and Son Roofing. 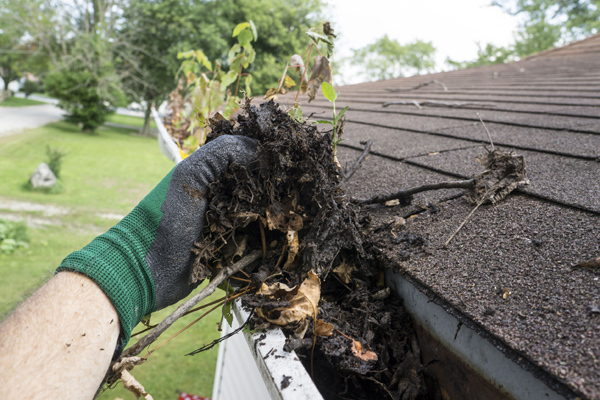 Inc. offers a gutter inspection and cleaning service to help extend the life of your gutters as well as the curb appeal of your home or business. 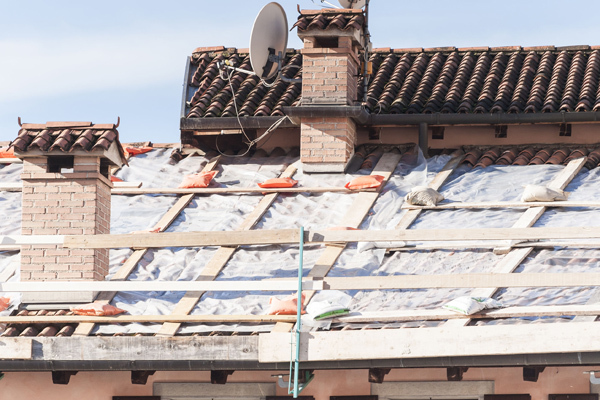 If your roof has hail damage, a dead tree fall on your roof, or the wind blow a few shingles off, or even a simple leak, then Cox and Son Roofing’s specialized maintenance and repair crew will help you repair your roof. Tree fall on your roof? That all of a sudden leak make your ceiling come crashing down? Call Us today for your needs. 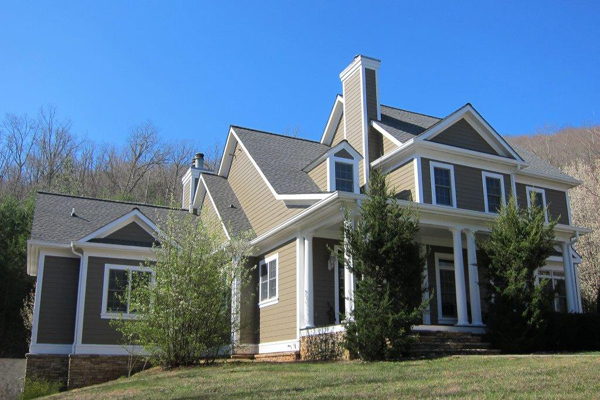 "We were totally pleased with everything having to do with the new roof on our house. The work was done professionally and efficiently and with no surprises. Many thanks to you and to all of your employees." Many thanks for an outstanding job by your roofing crew. My wife and I are extremely pleased with both the job and the cleanup."